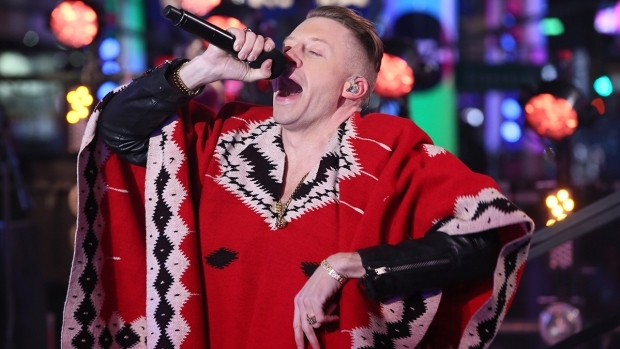 "American Idol" will make the big reveal next week. Fox has lined up its full slate of judges for “American Idol’s” 10th season and host Ryan Seacrest will drop the official announcement Wednesday in Los Angeles, People mag reported. 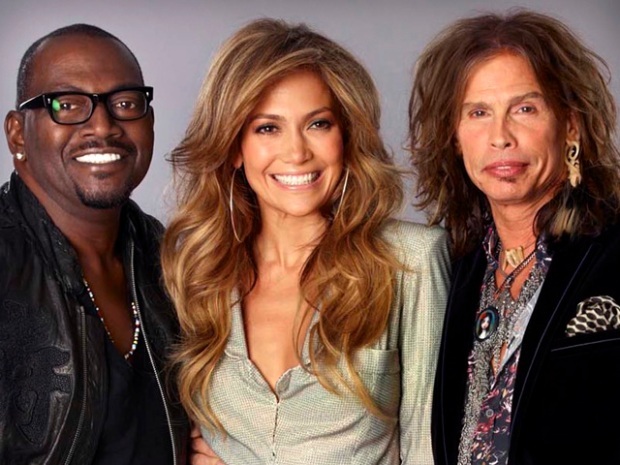 Aerosmith frontman Steven Tyler and actress Jennifer Lopez have reportedly been tapped to join Randy Jackson on the judge’s panel, but network execs have been mum for weeks on their decision. According to Deadline Hollywood and Us magazine, Lopez locked up a $12 million deal to join the show. Among those also rumored to be vying for a shot to replace Simon Cowell, Ellen DeGeneres and Kara DioGuardi are: Shania Twain, Harry Connick Jr., Elton John and Chris Isaak, according to People. Meanwhile, the show has been holding live auditions all summer that have drawn tens of thousands of contestants in places like Nashville, Tenn., and Austin, Texas, The Associated Press reported. Fox announced Wednesday that it will also begin accepting video auditions via MySpace through Oct. 6.